A wide range of customisable solutions that can be either Cloud based or hosted locally onto your existing network. Our cloud based stock control system is a simple low cost package that's ideal for SME's that need control of component parts or perishable goods such as food or pharmaceutical products. Capture your stock data using barcodes to monitor individual stock levels per SKU or per stock location. The system prints product labels at the point of receipt, automatically creates and tracks batch numbers & serial numbers to help avoid wasteage of products with a limited shelf life. Fully compliant with all current GS1 standards and Scan 4 Safety requirements. 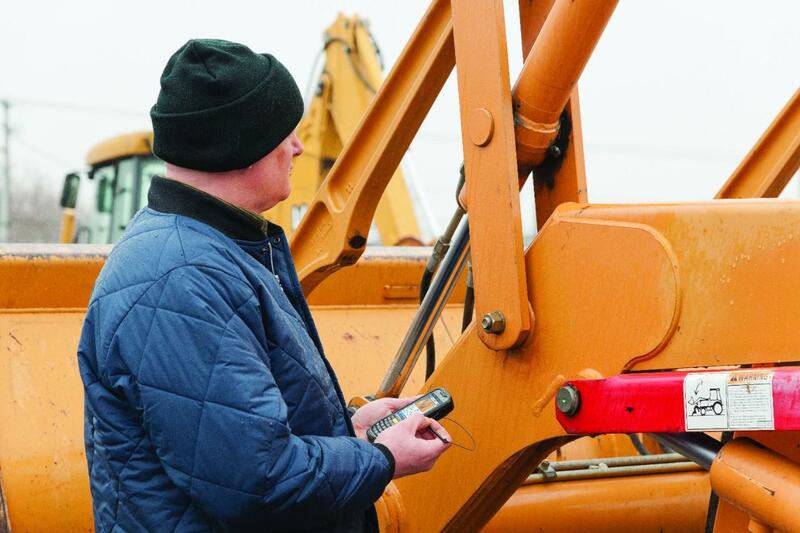 Track the whereabouts of valuable assets and who uses them within the workplace with a comprehensive asset management solution that uses Radio Frequency (RFID) tags or barcode labels to identify property, products or personnel. 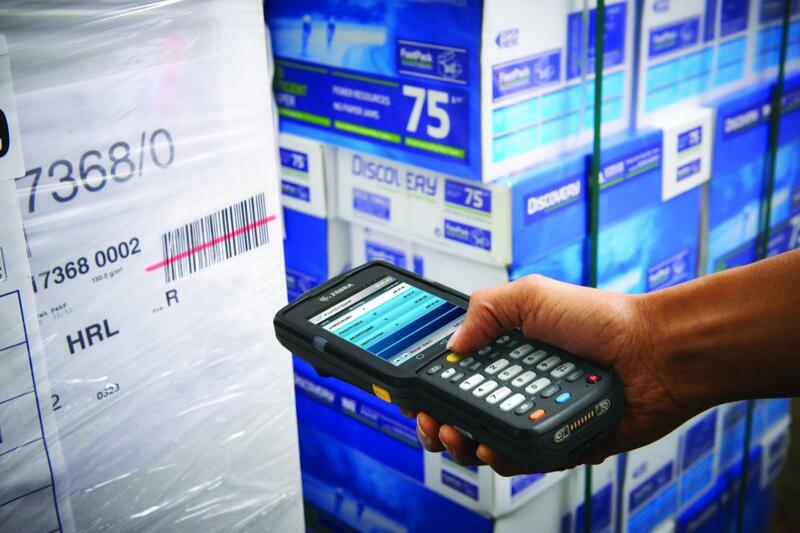 The intelligent Inventory & Asset Manager enables you to record barcode or RFID data using either a Windows PC client software application and connected scanner hardware, or from a fully portable mobile device running a dedicated software app to enable it to be used anywhere outside of the office too. 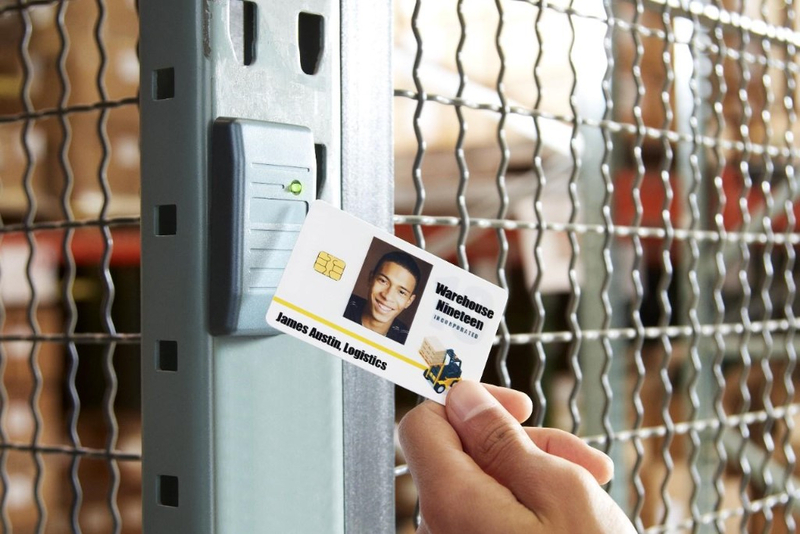 Secure individual areas or even entire premises using contactless ID cards or Keyfobs equipped with NFC technology that can be linked to our simple Access Control system enabling full control of internal & external doors, industrial gates, barriers and lifts. 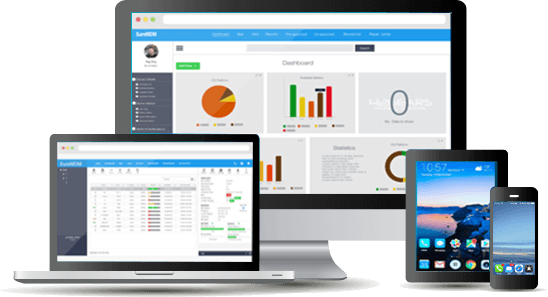 A comprehensive software management & reporting suite gives you total control and 100% visibility of all movements within the workplace. The Smartlock Solution can be set up to run across a wired or wireless network and can even be used as a completely stand alone system run from a single Windows OS laptop or PC. 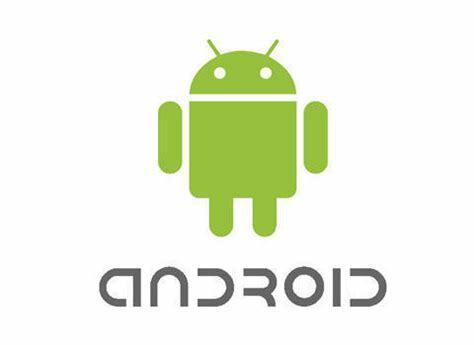 Our SureMDM is an intuitive and powerful Enterprise Mobile Device Management tool for Android, iOS, Windows, Linux and macOS platforms. It enables organisations to secure, monitor and manage company owned devices for dedicated use as well as employee owned devices used to access company data (BYOD). With SureMDM, tracking device activity, monitoring device health or analyzing device usage becomes really easy as well as offering total security and lock down capabilites for all types of mobile devices located anywhere in the world.